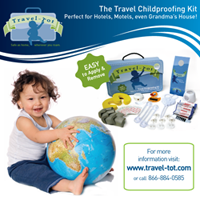 Travel-Tot: Exercise Your Right to Vote! Love candidate quizzes? Try ProCon! Need to find your pooling location? Check out Vote411! Your vote counts, so get informed and get out and vote today!